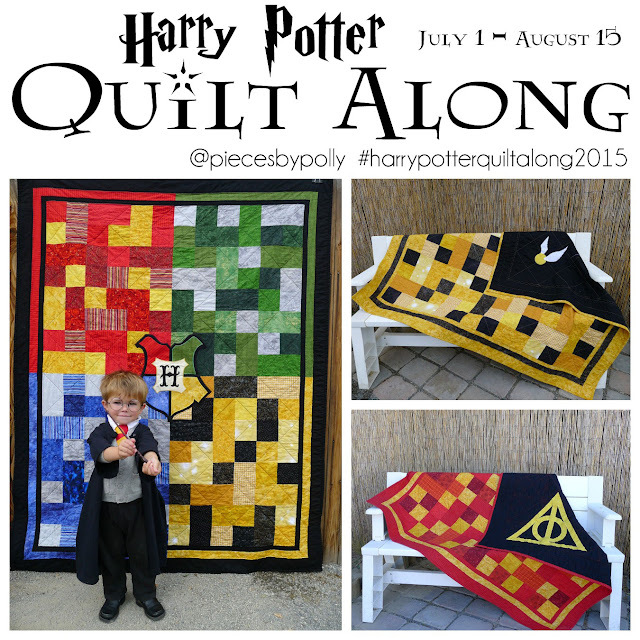 Pieces by Polly: I-Spy Swap - Sign up NOW! I-Spy Swap - Sign up NOW! I'm hosting an I-Spy Swap! UPDATE: This swap is now closed. Both swaps filled up and all the squares have been distributed. I will probably be hosting another swap in a few months, so if you're interested, send me an email (or respond to this post) and I'll send you an email when we get another swap going. If you've never done an I-Spy Swap, I should warn you, it's addicting...cutting up all those neat little squares of fun fabric will just leave you wanting more. Becca, my little 3-year-old helper, agrees. She doesn't get to help cut, but she LOVES helping me sort the fabric into sets. It makes sense...she's our child that loves any kind of I-Spy book. So after just having just participated in my very first I-Spy Swap on Hammer and Thread, I've decided to host my own. Mail 200 I-Spy squares to me by February 1st. Get 200 I-Spy squares back, all different, by February 15th. PLEASE be sure you can meet the deadlines BEFORE you sign up! 1. The first 38 people to comment are in. [If you live outside the U.S., no problem -- but please mail your fabrics a little earlier so there's plenty of time to meet the deadline!] You will mail your squares with a postage paid envelope for me to mail them back to you. 2. Cut 20 4" squares out of each of 10 different novelty print quilt fabrics (NO flannel!). A 1/4-yard cut or fat quarter will get you 20 4" squares, so you will be purchasing a total of about 2 1/2 yards of fabric. This is NOTHING when you think about all the different squares you will be getting back! 3. In order to avoid duplicates, everyone will need to search out unusual or obscure prints. Look for things that aren't available at chain stores. But, please, pick FUN ones! If you love it, the other swappers will love it too! Please upload pictures of your fabric choices to the HLH I-Spy Swap flickr group as soon as possible after ordering and check the flickr group before you place your order. (If you order fabric online, many smaller shops will send you a picture.) If you're not able to post to the flickr group for some reason, email me the picture and I will add it. 5. NO "licensed" prints: No Disney, Dora, L.A. Lakers, etc. 7. This is a double swap, so you can sign up for 2 spots if you want...but the fabrics for each swap need to be different. Remember: The FIRST 38 who comment (and leave their email address so I can contact you) are IN! of the swappers for the next swap. Please read the guidelines before signing up! Many online shops have a 1/2 yard or 1 yard minimum when ordering fabric. It can sometimes be a challenge to find shops online that will let you select your own fat quarters or quarter yard cuts. 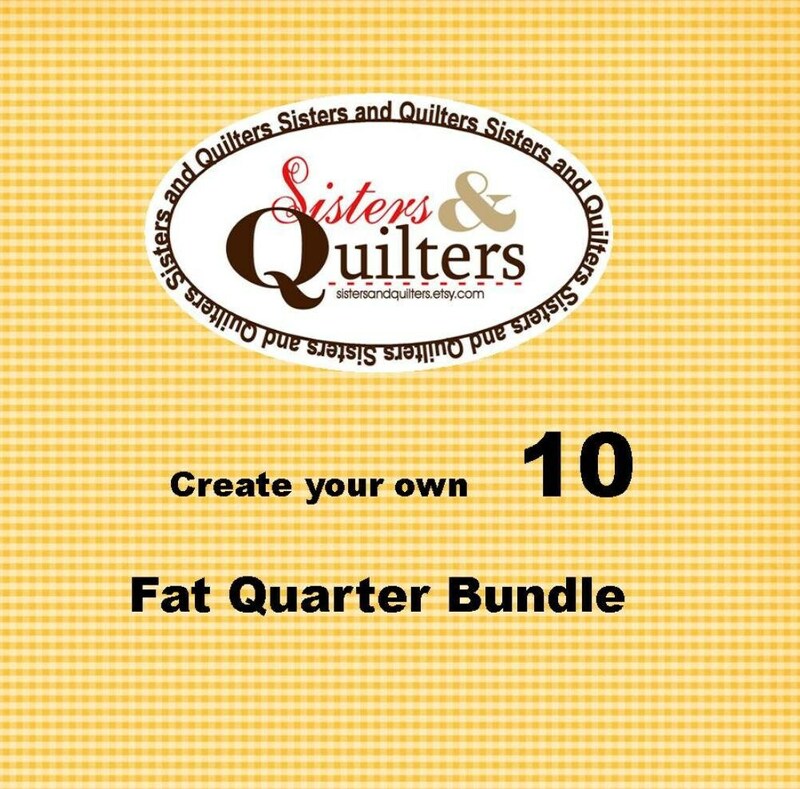 Two shops I've found that are excellent sources of 1/4 yards are Sisters and Quilters where they let you build your own fat quarter bundle for any number of fat quarters. 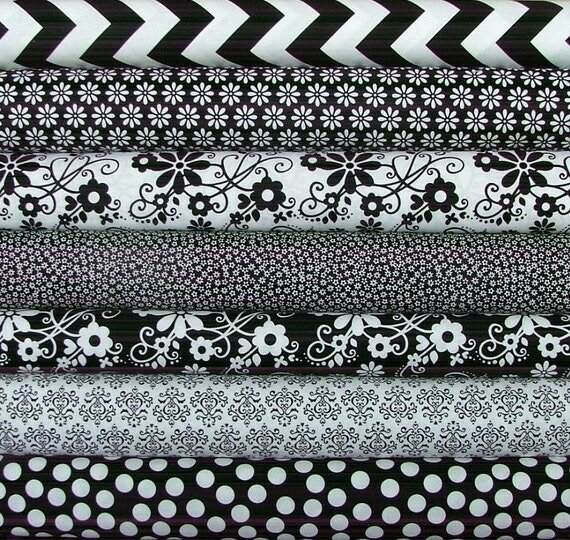 Also, the Fabric Fox has an AMAZING selection of novelty fabrics and even though most of the listings are for whole yards, you can ask for a custom listing with 1/4 yard cuts or fat quarters instead. You KNOW i want in on this. ;) Thanks for hosting Polly! This sounds really fun! I want to participate. I like that some of my swap choices made it into the graphic. I'm in. We love I Spy - from the books to our make your own pages, bottles, boxes. This quilter never thought of the fabric side for that though. Sounds like fun, so count me in please. Know will be able to find lots of ways to include into activities with my childcare program. Great! Please send me your email address so I can put you on the list. btw I am Natalie E's sister...and you are right, those are the very best sugar cookies! 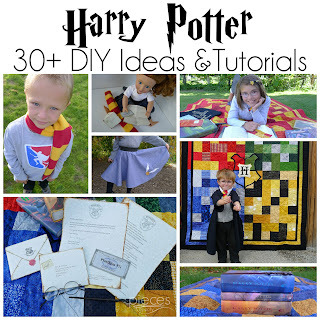 I happened upon your blog looking for alternatives to the tied fleece blanket. When I saw the name and picture I realized you were Natalie's friend. And called Nat right away. She said I'd love your blog, and she is right! This sounds fun but I don't quilt. I did once and didn't complete it. This sounds like fun! This is my first time joining an I-spy swap! I just shopped my stash,I have all the fabric I need! I would love to participate.....is it too late? Either I'll end up with three posts, or none. Can't seem to get a post to show up! Is there still a spot available? If so, count me in! I already have the fabric! There are still spots in Swap B, but I need your email before I can include you. oh wow I wish I had seen this earlier...I have been wanting to join in a long time...please put me on the waiting list, I would love to join! If there are still spots, I'd love to join. If not, please add me to a wait list for next time. I would love to join if there is still a spot available. I'm in if you have a 2nd group! I have photos of one of my I spy quilts. I would like to join please. I have done several I Spy swaps, and I love the. 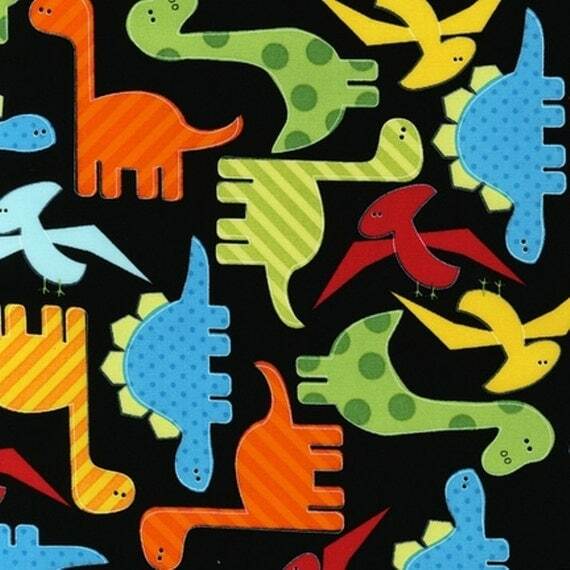 I would like to participate if you host another i spy fabric swap. I need you to send me your email if you want me to put you on the wait list. I would love to participate if you have another swap. My email address is kpugh55@yahoo.com. Thanks.